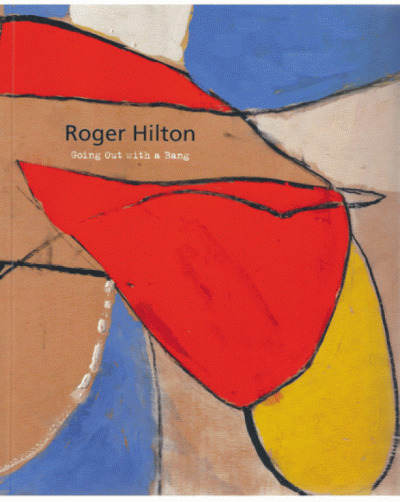 Abstract painter Roger Hilton (1911-75) is generally considered the best British post-war abstract expressionist. 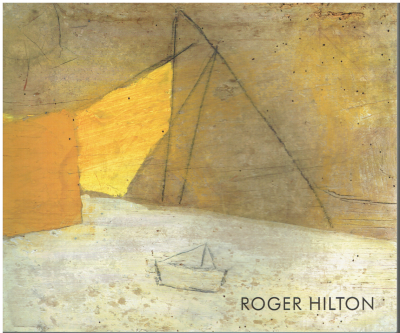 This book – the outcome of over four decades of research – focuses on his drawings and stakes a claim for Roger Hilton being the most inventive draughtsman whom Britain has produced since 1945. 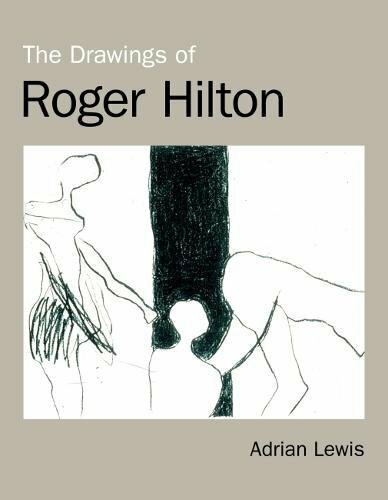 Looking at typical Hilton drawing and its qualities, the book includes chapters devoted to his childhood drawings and art college works. The author discusses Hilton’s Slade days, the 1930s years in Paris and London and then covers the important resumption of drawing activity after his return from the war. 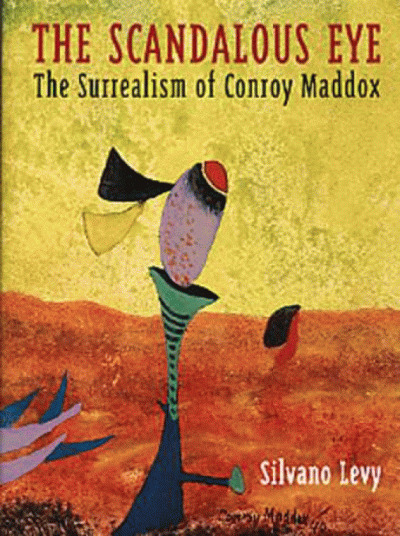 The way in which he resumed figurative drawing in the late 1950s in the light of his abstract painting is explored, as is the promotion of artists’ drawings by his dealer. 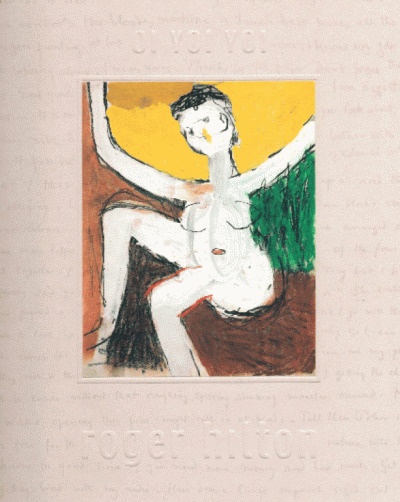 This book presents for the first time the serial development of Hilton’s images and their imaginative transformation, and notes what Hilton drew on from Matisse, Picasso and, briefly, Klee. 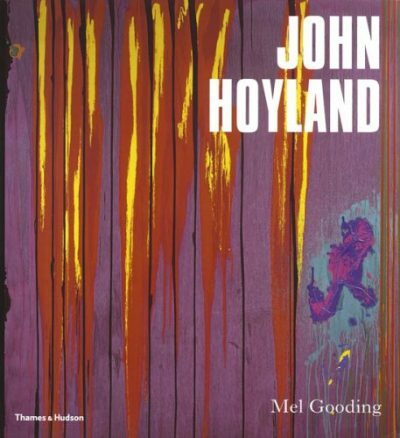 It demonstrates his play between the abstract qualities of drawn mark and their figurative implications, and his personal existential investment in his drawing practice. His expression of sexual desire and his spontaneity of drawing practice are put into cultural context. The reputation of Hilton as a draughtsman can only grow as his work is revealed.